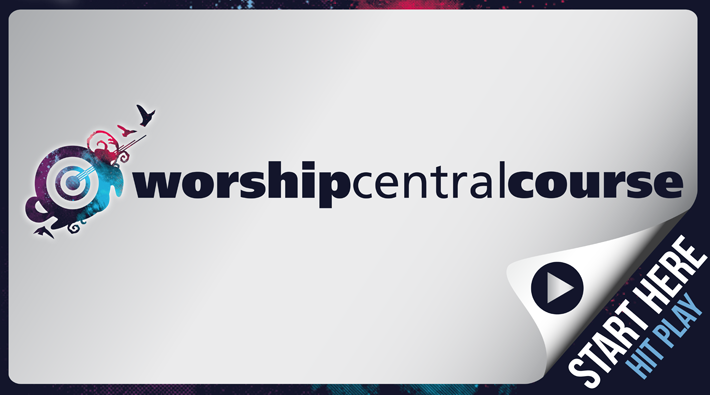 I came across the Worship Central Course material today an am really excited about running it with our worship team next year. The course material has been made freely available to download and use, you just need to register your course. I plan to kick it off at Solid Ground Church in January 2012 and run it over 7 consecutive weeks.